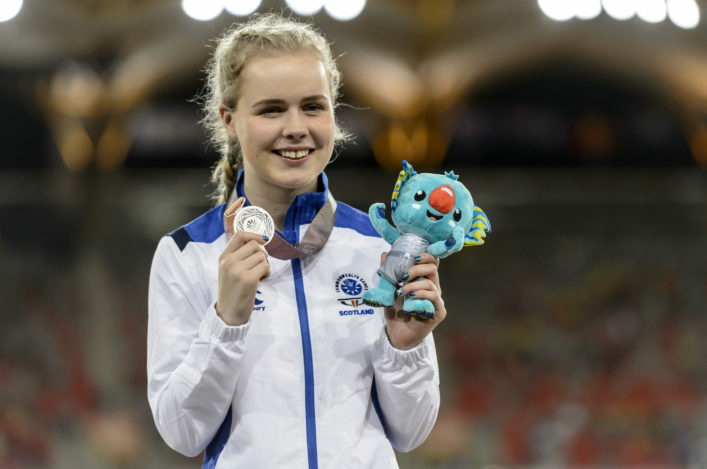 Scotland’s top three ranked women hammer throwers all reached the final of the Commonwealth Games – and they will do battle again at the Senior Champs this weekend. Kilmarnock’s splendid Ayrshire Athletics Arena is the venue for two days of action which will be screened live by VincoSport. 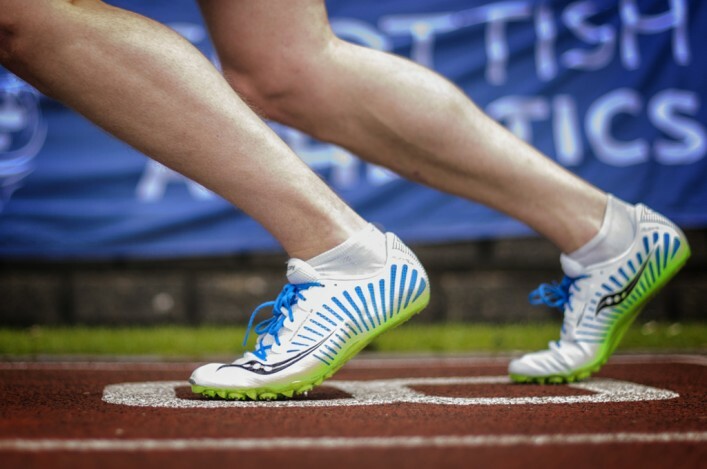 Over 300 Senior athletes have entered with PBs, final places and Scottish titles up for grabs with a number of Team Scotland athletes from Glasgow 2014 set to compete. Susan McKelvie, Rachel Hunter and Myra Perkins are among them with the trio having finished 6th, 7th and 10th respectively at Hampden. The women’s long jump will be keenly anticipated by Jade Nimmo and 2013 champion Sarah Warnock while Jamie Bowie and Greg Louden are listed at 400m and Emily Dudgeon in the 800m. As well as the women’s hammer, the throws will feature Hampden bronze medallist Mark Dry, Andy Frost, Chris Bennett, Nick Percy, James Campbell, Kirsty Law and Angus McInroy with many of these Team Scotland athletes returning to the venue where they trained immediately before the Commonwealth Games. 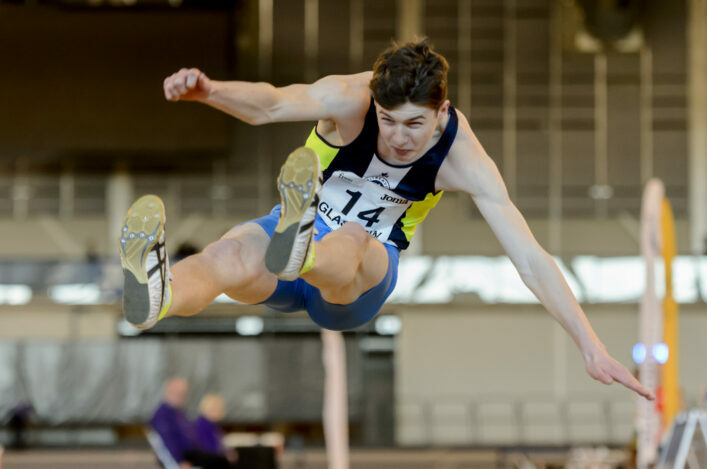 ‘I am throwing at the Scottish Champs at Kilmarnock and of course there is the Alan Bertram Memorial event, The Final Fling, a couple of weeks later at Craigswood in Livingston,’ said McKelvie. ‘I feel a wee bit as if I am there to be shot at by the younger ones coming through like Rachel, Myra and Kimberley but I was pleased with sixth in the Commonwealth final. ‘You always hope for a PB and I still feel capable of that this season. I plan to carry on throwing because I enjoy representing Edinburgh AC. We’ve won the Women’s League twice now and are headed back into Europe again next season and that’s great for the club. Meggan Dawson-Farrell will feature in the Para events after her Commonwealth final appearance and gold at the IWAS World Juniors but a couple of others are involved in the IPC Europeans. 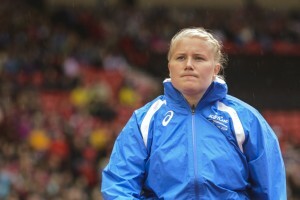 Jayne Nisbet had intended competing in the high jump but misses out through injury. Giffnock North’s David Smith will look to put his Hampden disappointment behind him in the men’s high jump. But the Scottish Seniors is about more than just a handful of Team Scotland athletes – with Seniors from across Scotland looking to peak as the 2014 draws to a close. There is a big club element to the weekend, as well, with a points competitions across the event groups for both the Scottish Seniors and then the Age Groups at Aberdeen the following week. 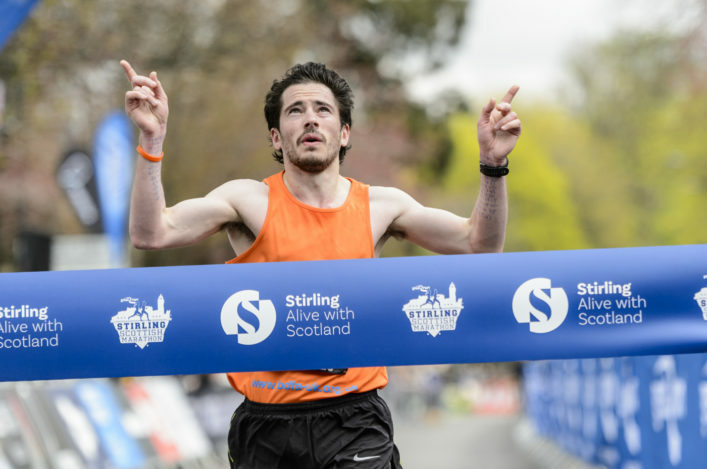 We’re delighted that our partnership with East Ayrshire Leisure and VincoSport will mean you can watch the action live from Kilmarnock on Saturday and Sunday afternoon. All the start lists and timetable are now online on this website. The actions is from 12.45pm to 4.45pm on Saturday and from 12.45pm to 4.45pm on Sunday and we are urging clubs in particular to come along. It is £3 for adults on the day to spectate with children under 16 free. All scottishathletics coaches and competing athletes are free. In association with East Ayrshire Leisure, VincoSport will to supply a live stream of all the action and there will be highlights packages available on our YouTube channel a few days after the event.